The Suncoast WaterWorks Synchronized Swimming Team was formed in 1985 by Karen Paulk, who has since retired but continues to mentor coaches and swimmers. Since 1985, SWW has developed into one of the premier clubs in Florida, consistently having nationally ranked swimmers. 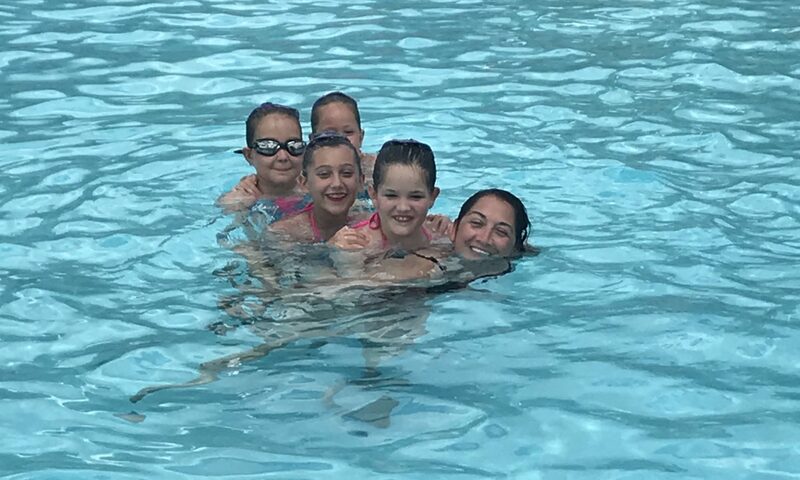 As the only year-round competitive synchronized swimming program in Pinellas County, SWW consists of swimmers from all over the Tampa Bay area. Through the commitment of our esteemed coaches, devoted swimmers, and engaged parents, SWW offers a multi-level program that boasts success at the novice, intermediate, and advanced levels.